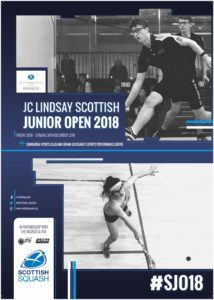 This seasons competition introduces a new venue and will be played from Oriam, Scotland’s Sports Performance Centre which is based at Heriot-Watt Univeristy. This is the first time the venue has been used for the event since the opening of the extension in 2016, creating Scotland’s Sports Performance Centre. 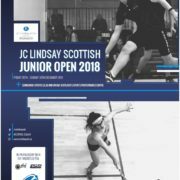 Scottish Squash look forward to delivering the event from the new venue and alongside Edinburgh Sports Club who host for their third year and create a fantastic atmosphere throughout the competition. The competition will run from Friday 28th December – Sunday 30th December 2018.